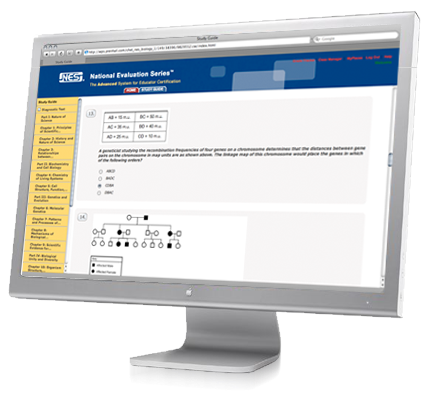 Preview the teacher certification test experience with sample questions and NES test background, including the kinds of material covered on each test. Understand your strengths and areas for improvement, with diagnostic tests, targeted recommendations and explanations of correct responses. Explore test subject areas, with instructional content and exercises (available in Expanded Study Guides) and end-of-chapter review questions. Discover additional, subject-specific resources for further preparation. From the experts at Pearson.